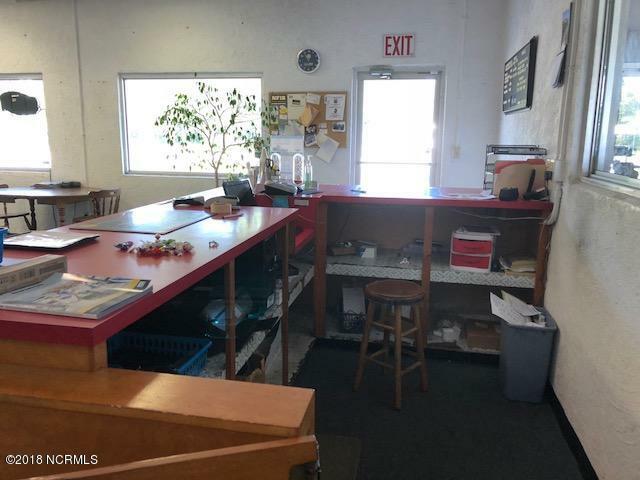 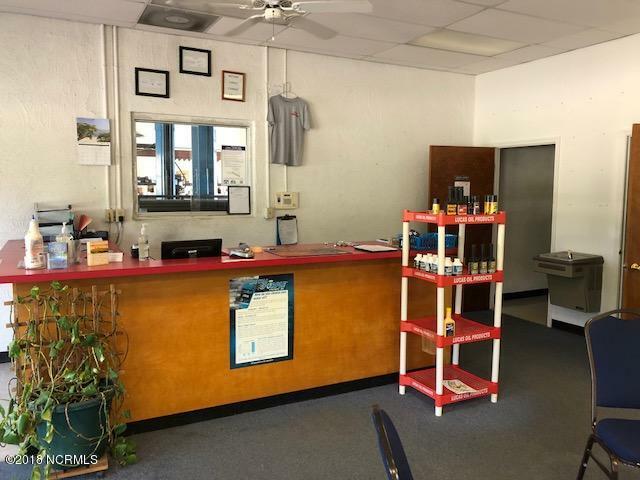 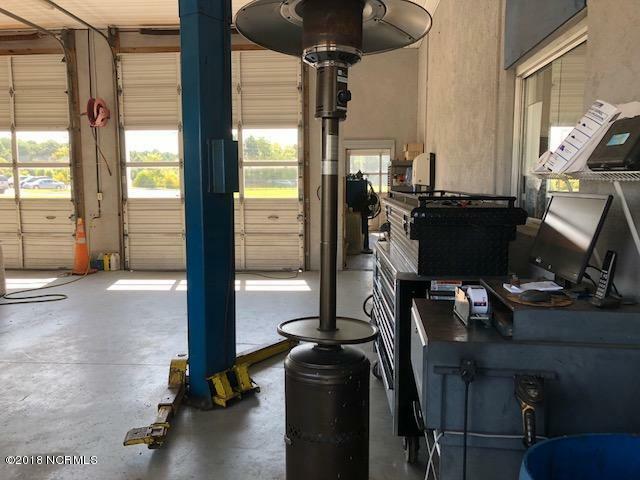 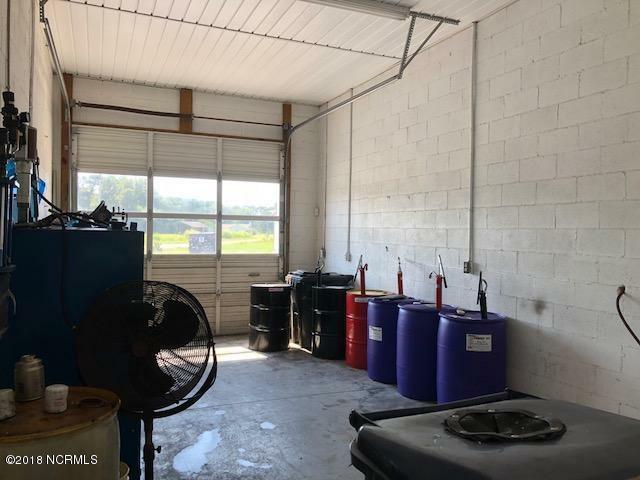 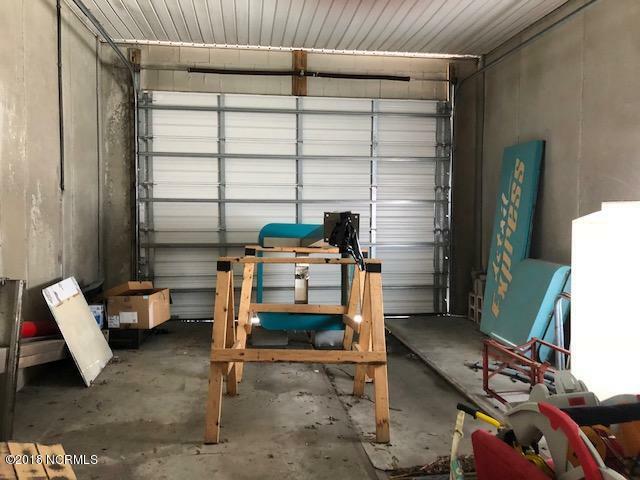 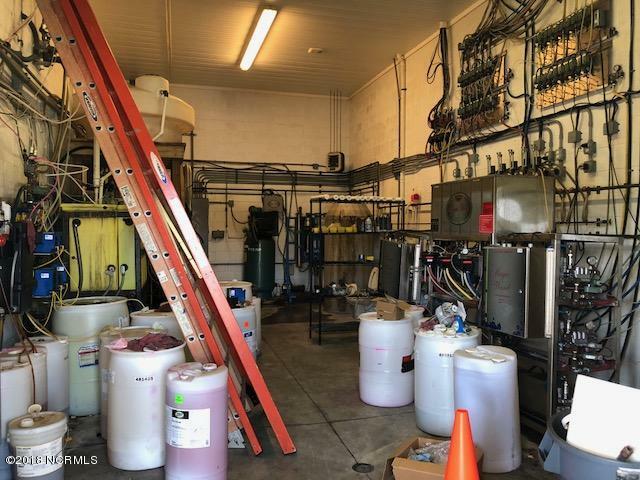 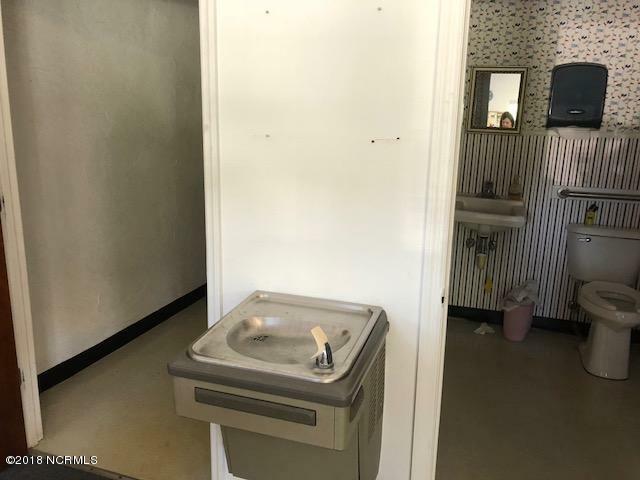 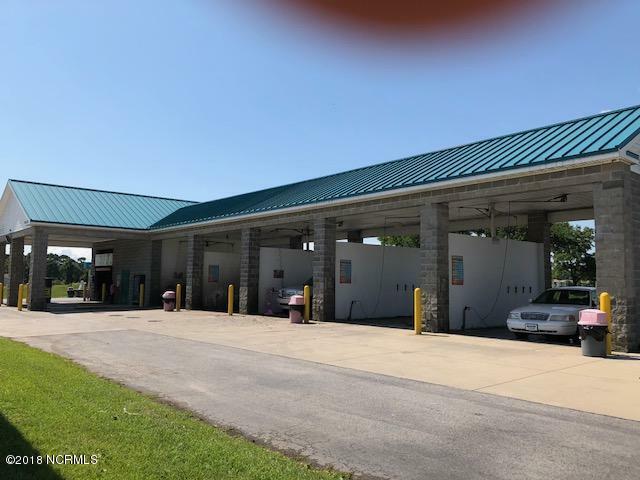 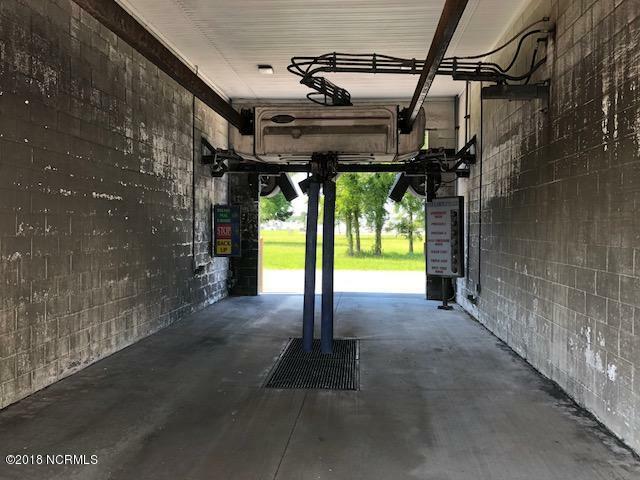 Business opportunity to own your own car wash and lube station. 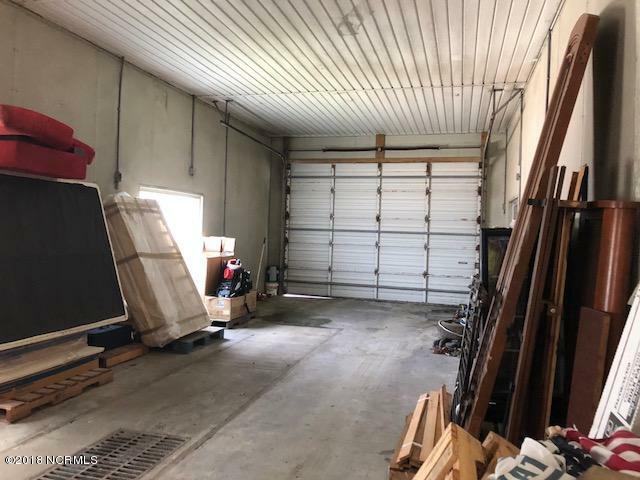 All equipment, furnishings and inventory will convey. 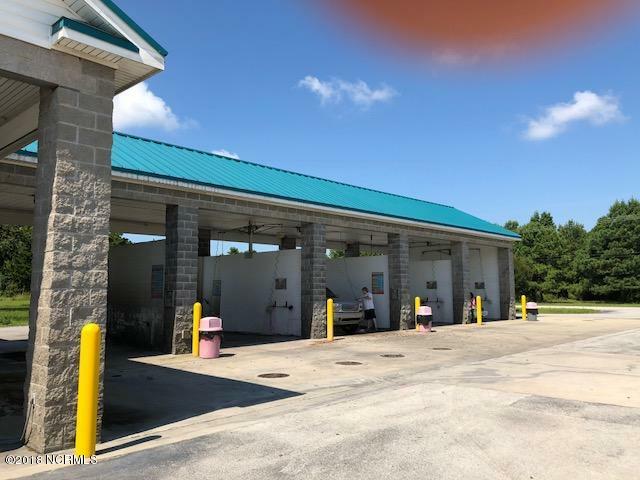 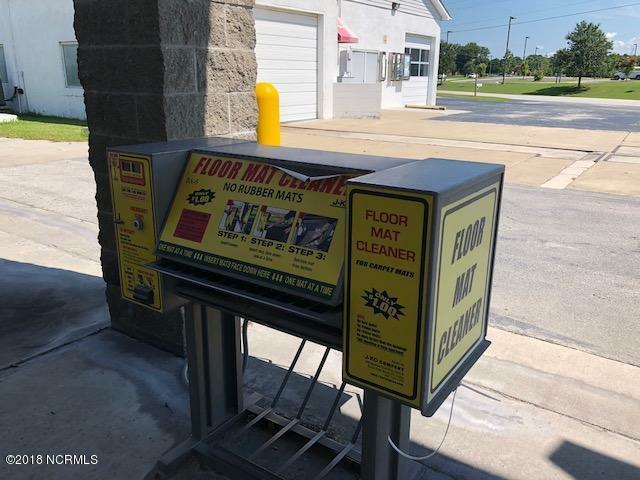 5 self-serve car wash bays and one automated bay with 4 vacuums and mat cleaner. 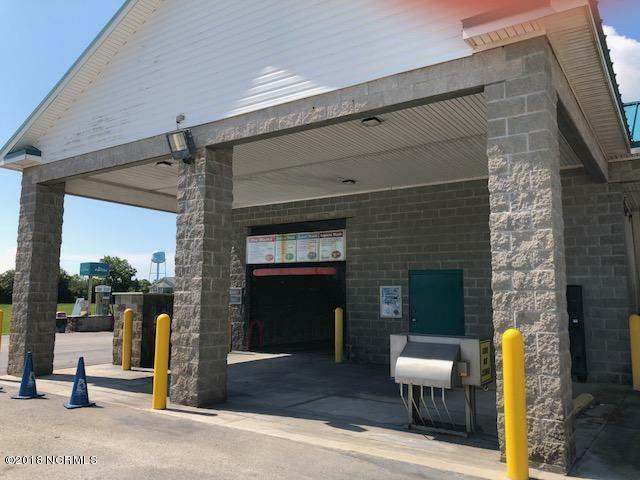 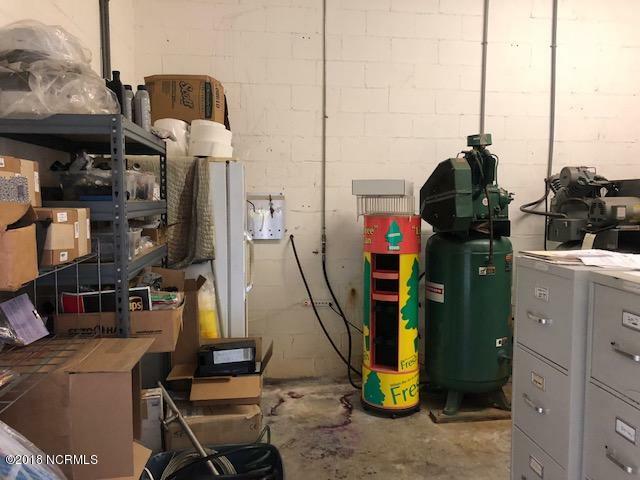 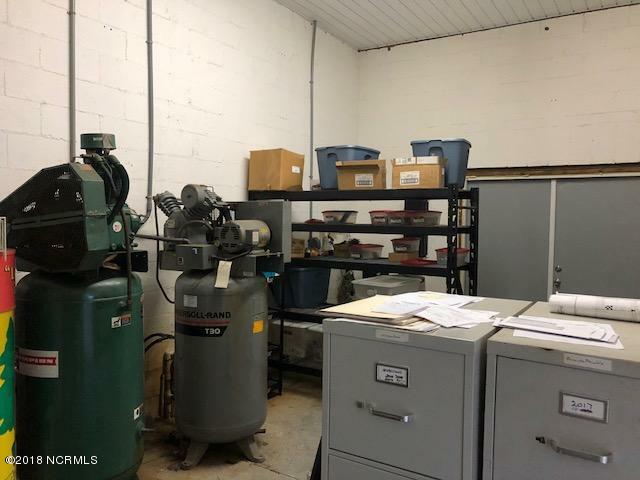 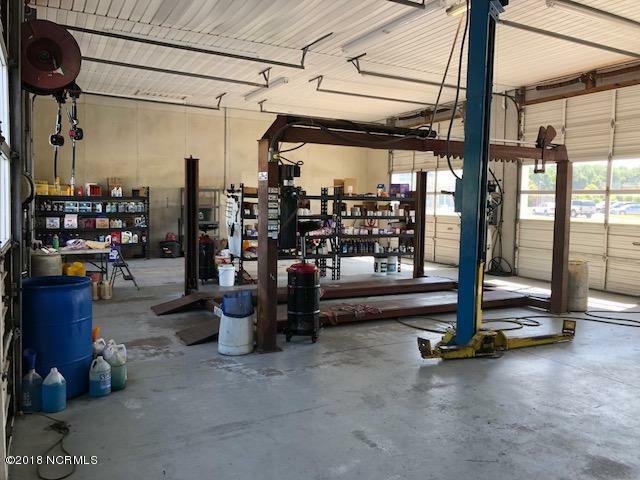 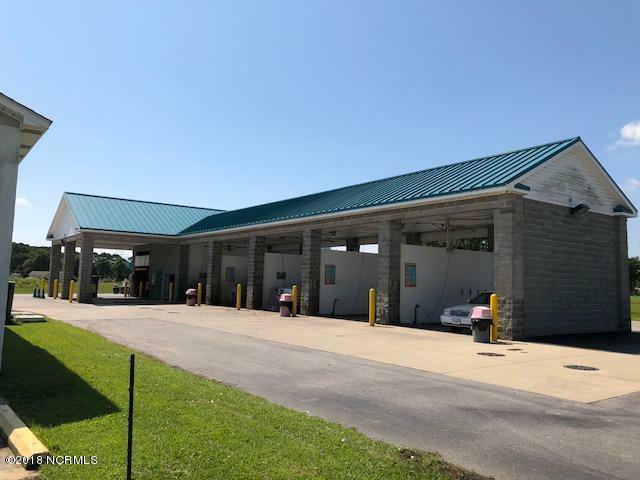 Lube station has 4 bays, 2 lifts, offices, two ADA compliant baths and huge storage area that used to be the automated bay before new building erected. 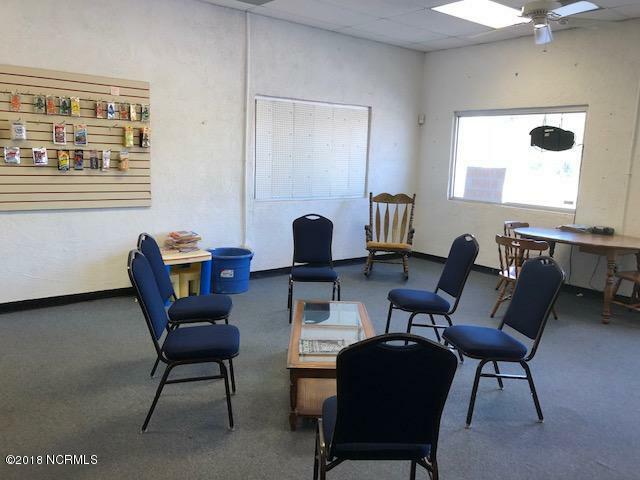 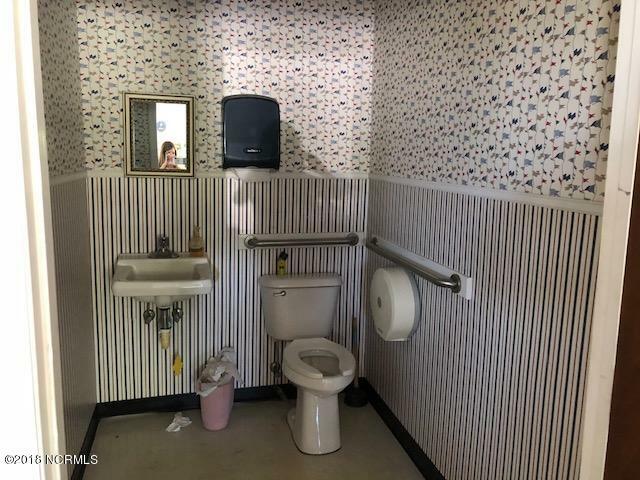 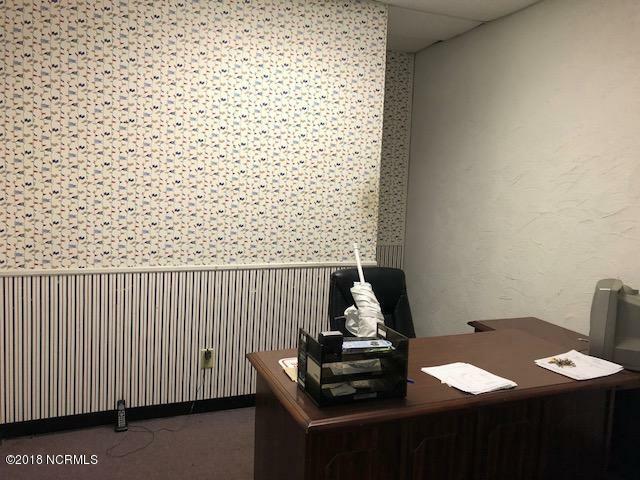 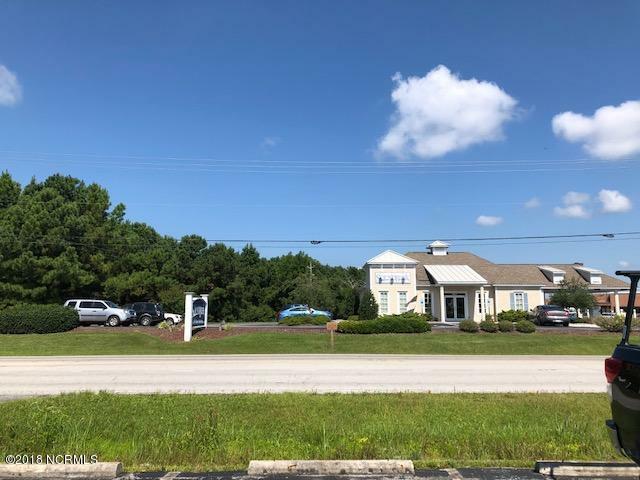 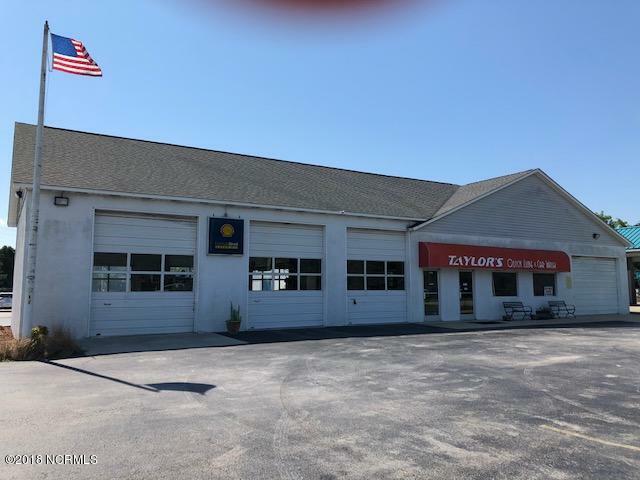 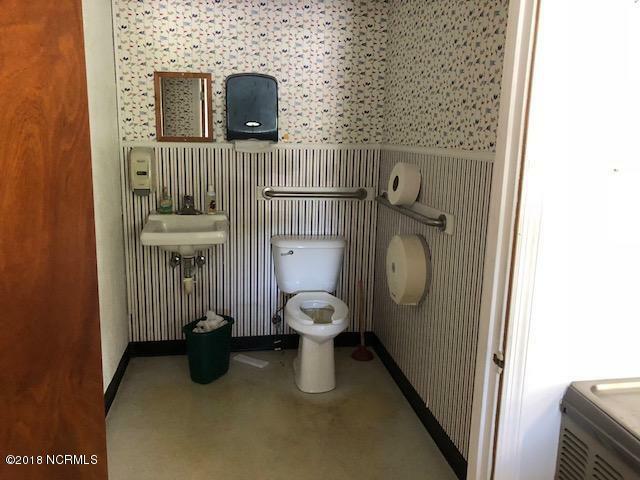 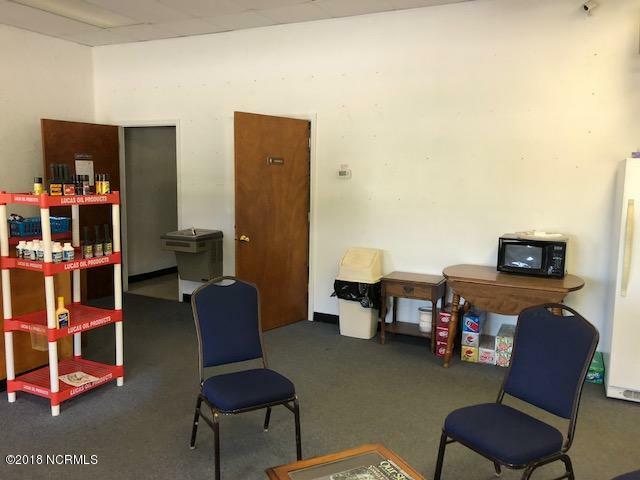 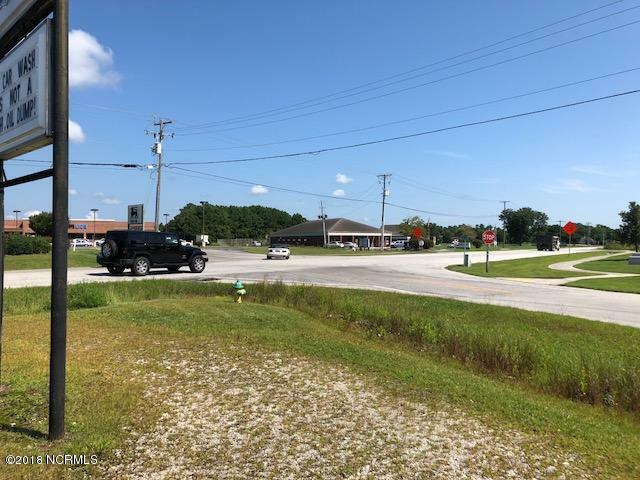 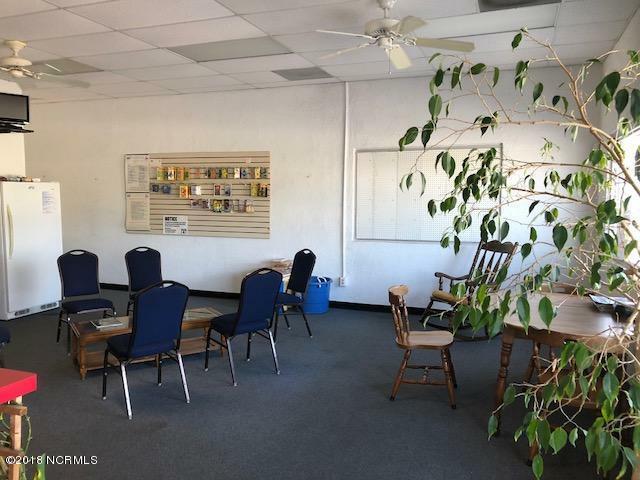 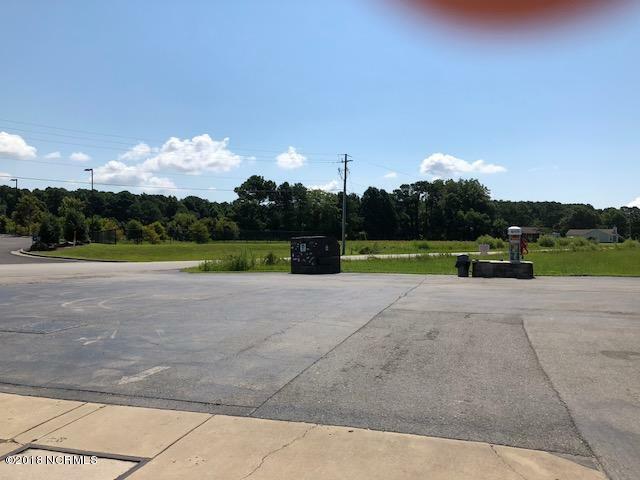 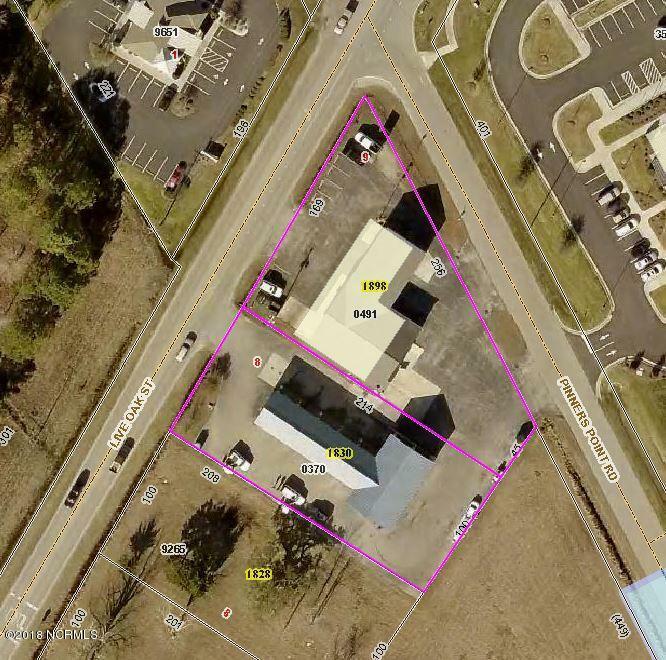 Great location on high traffic Hwy 70 near Food Lion and Sound Bank. 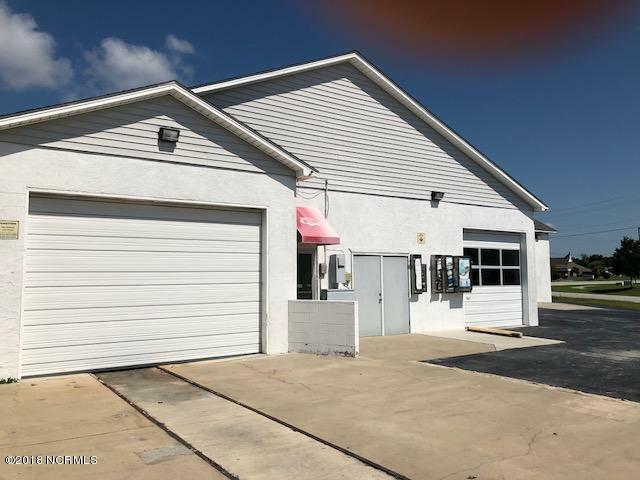 529 feet of road frontage with 3 curb cuts and ample parking at front and rear.